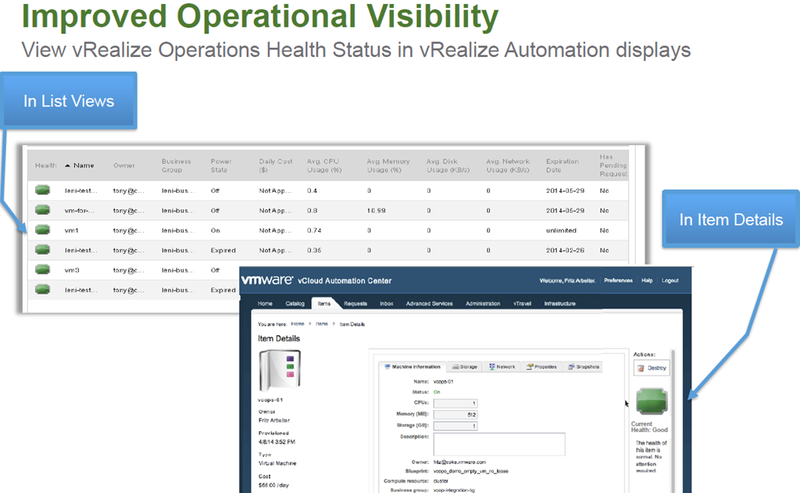 Today at VMworld Europe, VMware are going to announce vRealize Automation 6.2 which is the renamed vCloud Automation Center solution but obviously the next version which is due to be available in Q4 this year. 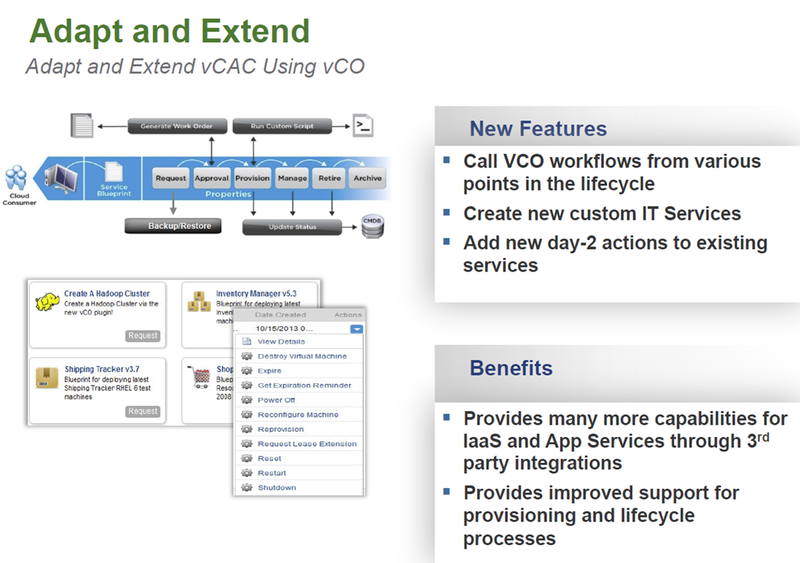 It does seem like there is a new version every six months of the solution as vCAC 6.1 was only GA 6 weeks ago which added a whole host of new features. 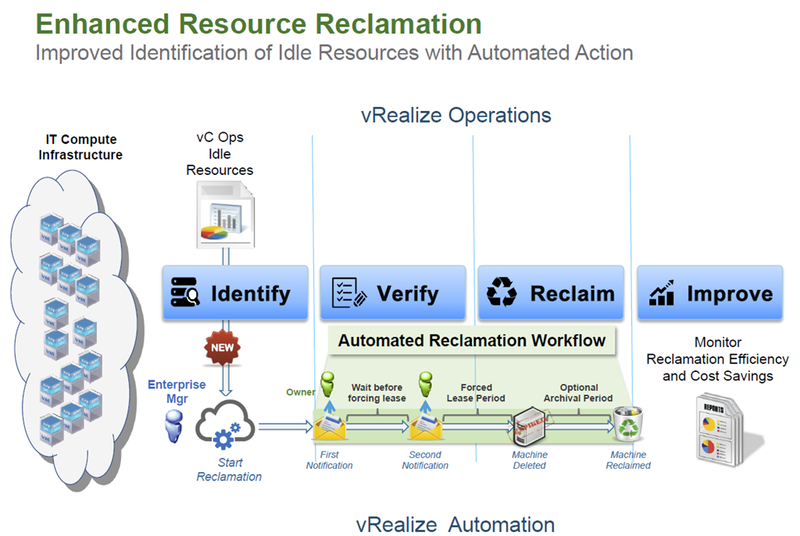 Below is an overview of what is being added in the vRealize Automation 6.2 product, fortunately there isn’t a change to the architecture so for those who have recently deployed vCAC 6.1 to customer like I have recently you don’t have to stress about doing the upgrade like it was between previous versions. Provides common security; exception handling; JSON, CSV and tabular formatting; file export; auto login for scripting (password and keyfiles); and auto-generated documentation. 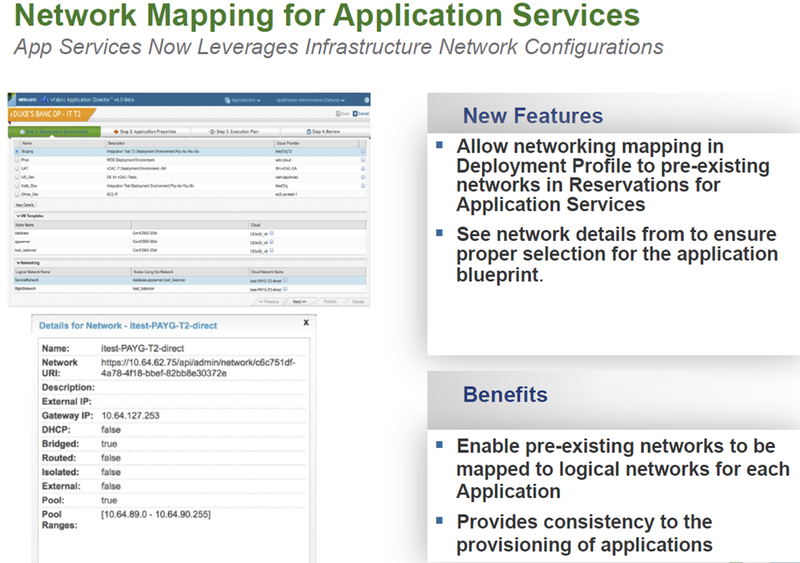 Make sure you watch the live VMworld keynote to learn more. 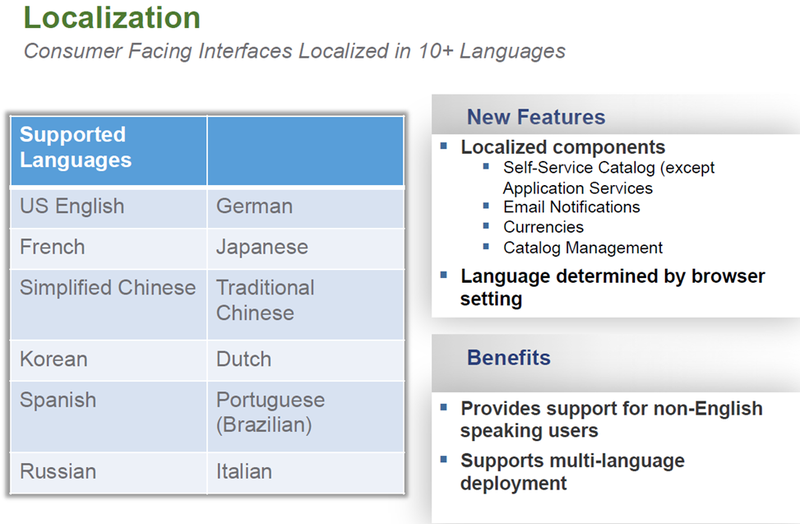 Categories: Automation, vCAC, vCloud, Virtualisation, VMware | Tags: 6.2, automation, Europe, migration, vCAC, vCloud, VMware, VMworld, vRealize | Permalink. 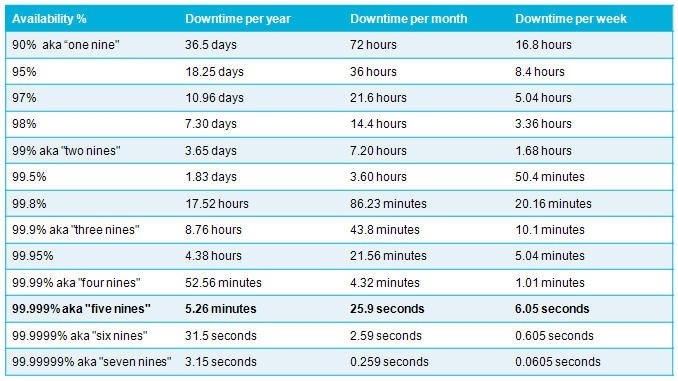 Not long after VMworld Europe vCAC 6.1 was released. 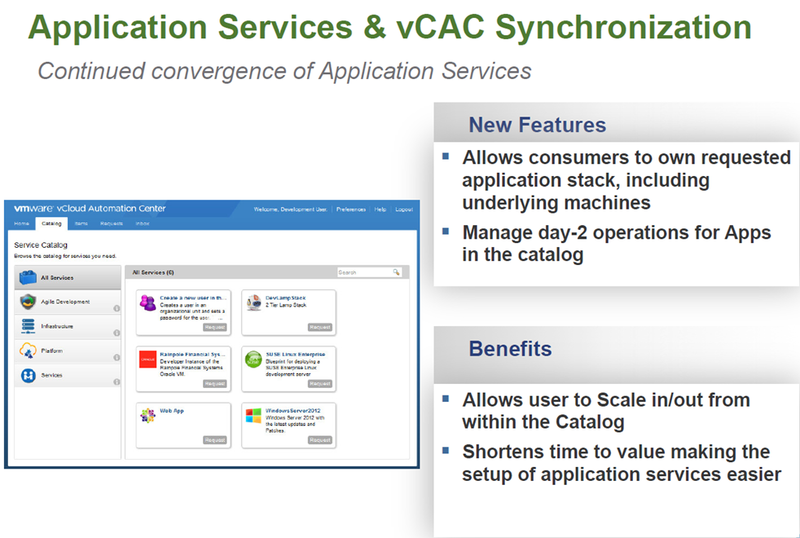 For the past year I have been very fortunate to have been on some very large vCAC projects as an extension of VMware PSO and have seen the product change dramatically. 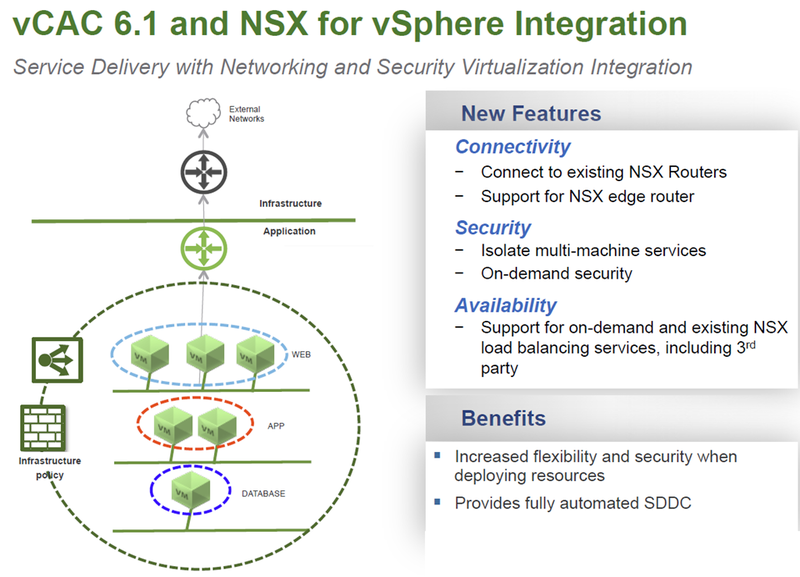 there have certainly been some challenges but I’m super excited about vCAC 6.1 and from the experience I have gained of it so far it is looking very solid and now can work seemlessly with vCO along with a number of other great new feaures. 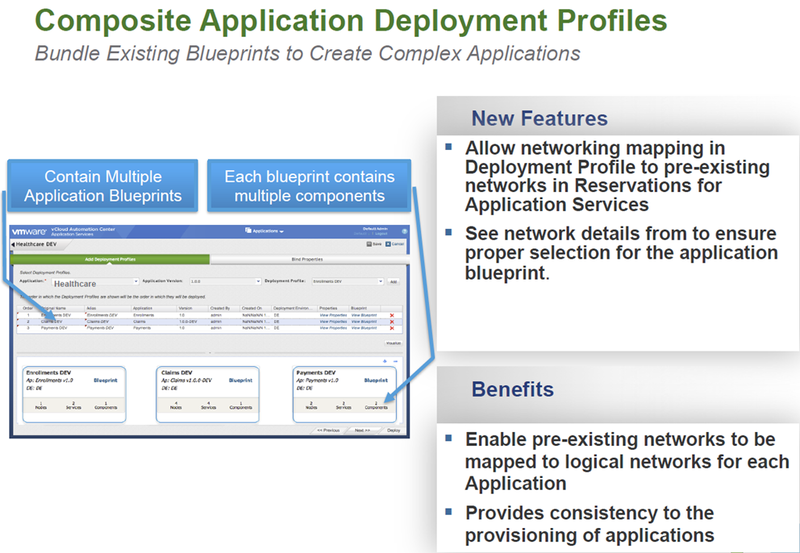 So below is an overview of what is new in vCAC 6.1. Interested in Developing a VCO Plugin? 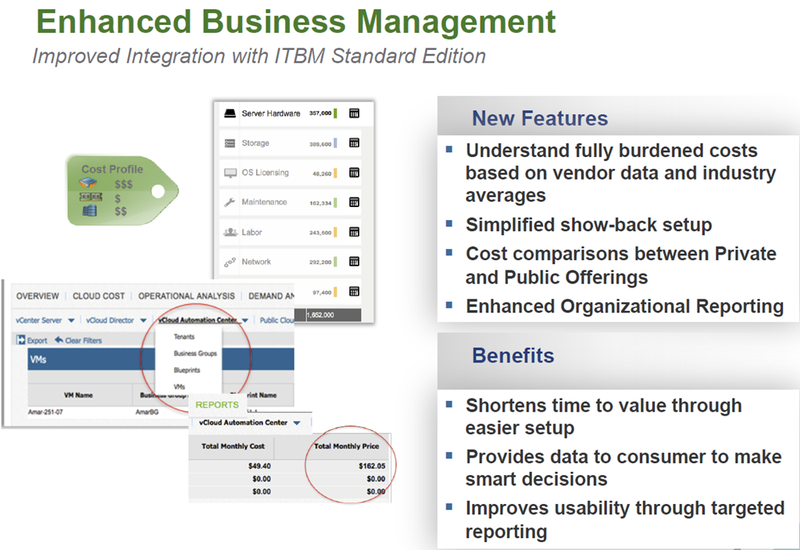 Simplifying the deployment and management of single machines and complex multi-tired applications. 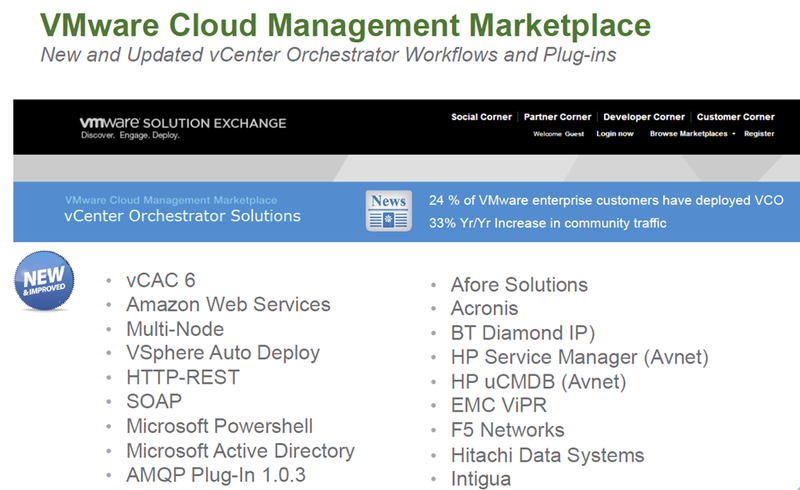 Categories: Automation, vCAC, VCDX, vCloud, Virtualisation | Tags: automation, HA, Orchestration, vCAC, vCloud, VMworld | Permalink. 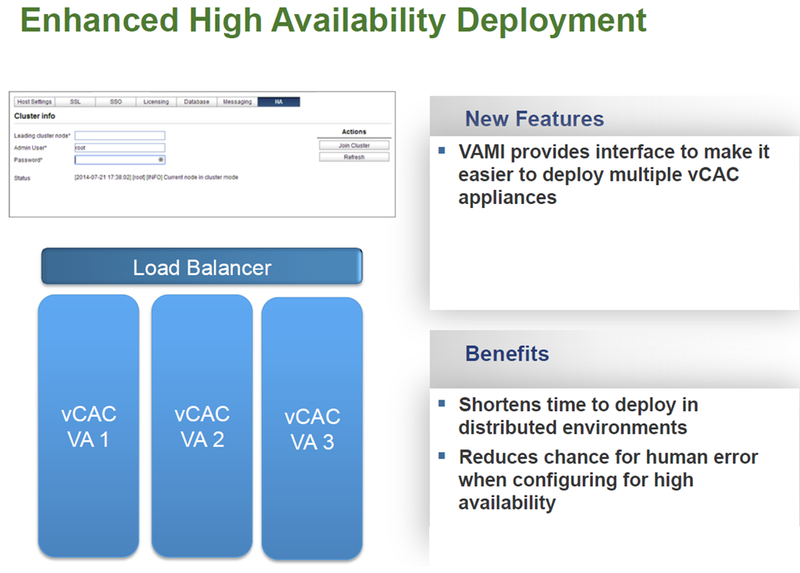 I am currently working on a project that is using vCAC 5.2 ,vFabric Application Director 5.2 and vCloud 5.1 to provide automated self service provisioning of resources for customers (super learning experience). Whilst going through the manual steps of removing a test customer from the solution before automating the steps through VCO, I hit a very strange problem where at the point of deleting the endpoint to the vCloud Organisation that was assigned for the test customer I got an error stating “ Error has been caught,see event logs located on the vCAC server for detail” and as shown below. Go to the SQL server that hosts the vCAC database. 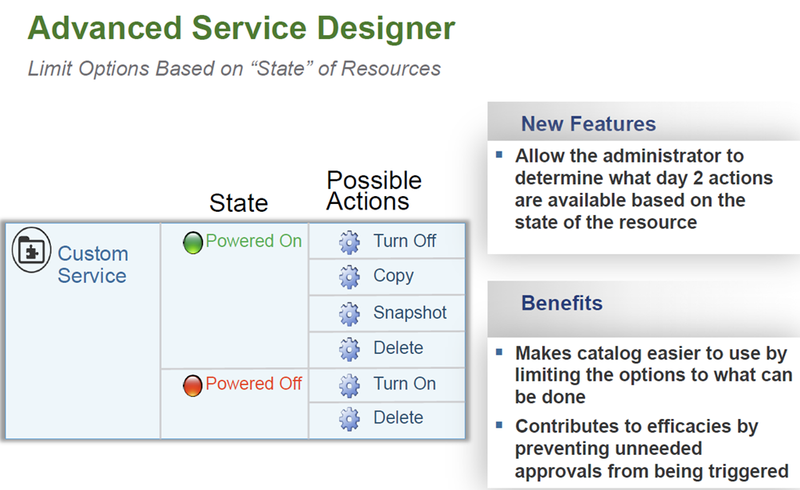 Open SQL Management Studio as a user with sufficient permissions. 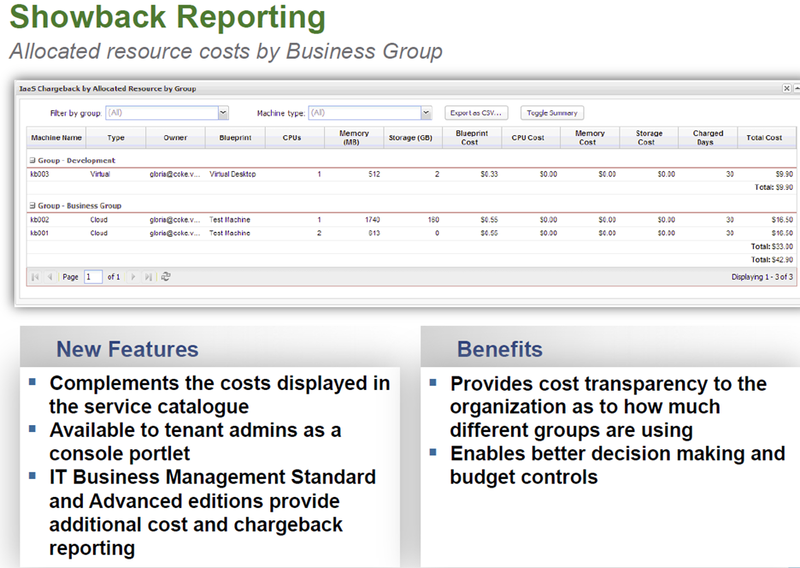 Select the vCAC database and click the New Query button at the top left. 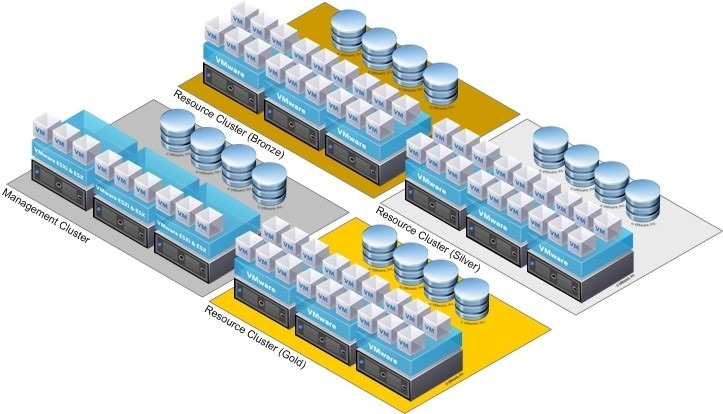 Ensure the vCAC database is selected. Paste the following SQL script in the query box and change the ‘ORG VDC NAME’ to the name of the Organisation VDC that the endpoint was connected to and execute the query. The results should show that some values have been changed. 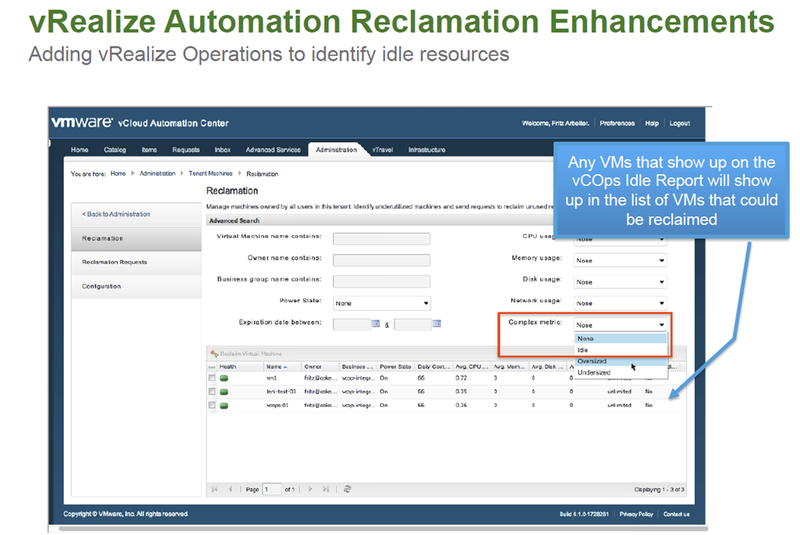 Now you can remove the endpoint from vCAC and the computer resource won’t show up for selection under the vCloud Enterprise Group either. I hope this saves someone the time I spent trying to fix the problem. 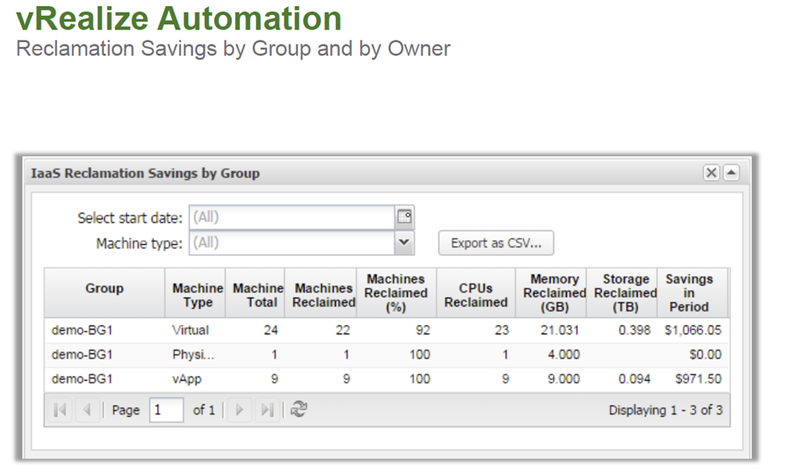 Categories: Automation, vCAC, vCloud, Virtualisation | Tags: computer resource, endpoint, error, vCAC, vCloud, VMware | Permalink. I was working for a small ISP in 2009, and began a consolidation project to go hand-in-hand with their upcoming infrastructure refresh. As soon as I started using ESXi 3.5, I thought that the whole idea of virtualization was something I needed to focus on professionally. For the past 2.5 years, I have had the privilege of building and architecting a public cloud offering to help diversify the services that the company I work for offers to clients. VCDX-DCV had been on my mind at the time as I watched others in the organization (@vcloudmatt and @DavesRant) go through the process. Once the Cloud track was announced, I knew that would be my next goal. 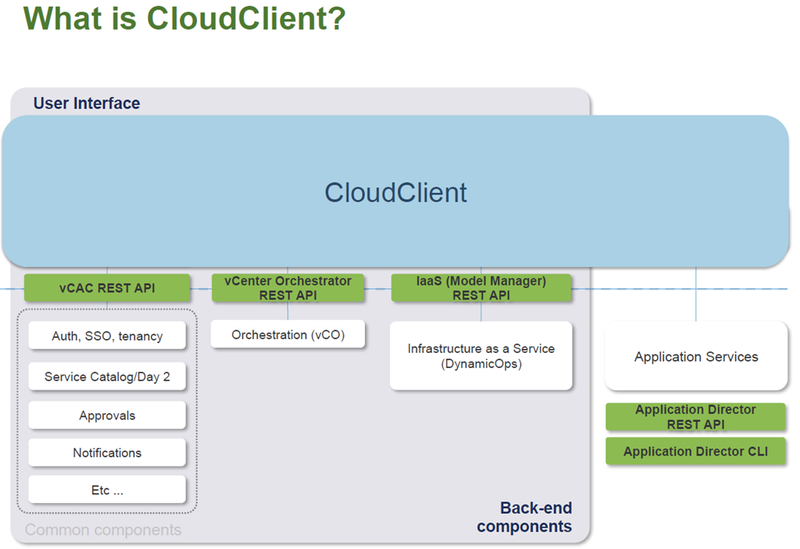 That is a tough question, as the VCDX-Cloud certification is still brand spanking new. I had to complete all of the prerequisites first, I received the VCP-Cloud in August of 2012, followed by the Beta’s of the VCAP-CID, and VCAP-CIA, which I received in February 2013. I started writing my design documentation in March of 2013, putting it aside while I planned a wedding and went on a honeymoon, and picked back up in August 2013. With the help of my design Co-author, Matt Vandenbeld (@vcloudmatt), I was able to complete the application by the end of December, and was fortunately invited to defend in February 2014. 1. Get support from your family, and work. I was lucky that both my husband and Long View Systems gave me time, and supported me on this journey. I could not have remained sane without them. 2. 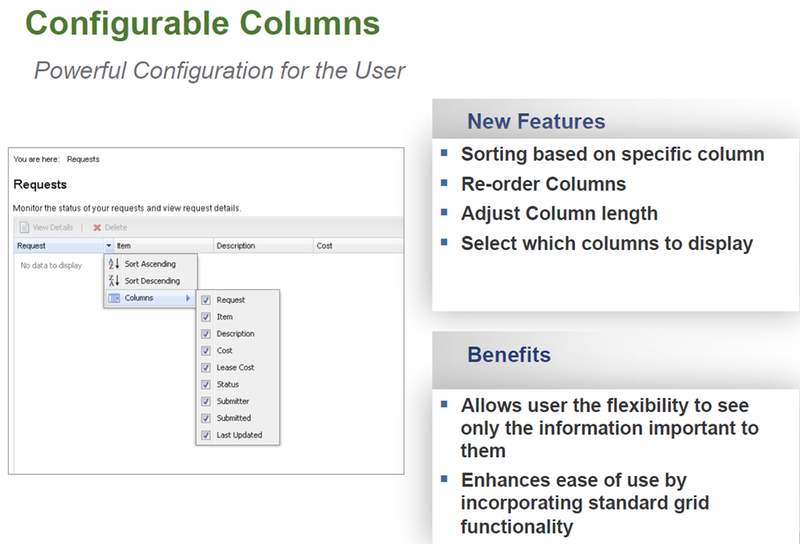 Set milestones to complete sections of your design doc, and within all supporting material. Keep to the deadlines. 4. Know your design inside and out. Really, I mean it. 6. Practice, practice, practice! Find others in the community that are able to assist you, and do mock defences, design and troubleshooting scenarios. Brad Christian (@BChristian21) organized mock defences between most of the candidates defending at PEX. The group ripped my design apart more so than they did in the room, and were amazing help preparing. 7. Breathe. Take a time out before the actual defence to compose yourself. The only thing I would do differently is more mocks. I saw myself grow so much as a consultant and VCDX candidate during the weeks leading up to the defence, and the mocks were a LARGE part of that. I wish I would have done more troubleshooting and design mocks. 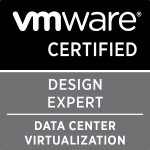 The VCDX is a certification I achieved for myself, not for my company. They have been supportive along the way, and all congratulated me, however I did not, and do not expect much to change from a company perspective. The biggest change personally, is that I have free time again. I’m still trying to come to terms with that and debating how to fill the void that VCDX prep has left. Categories: Certifications, VCDX, vCloud, Virtualisation, VMware | Tags: Certifications, VCDX-Cloud, VCDX5, vCloud, VMware | Permalink. 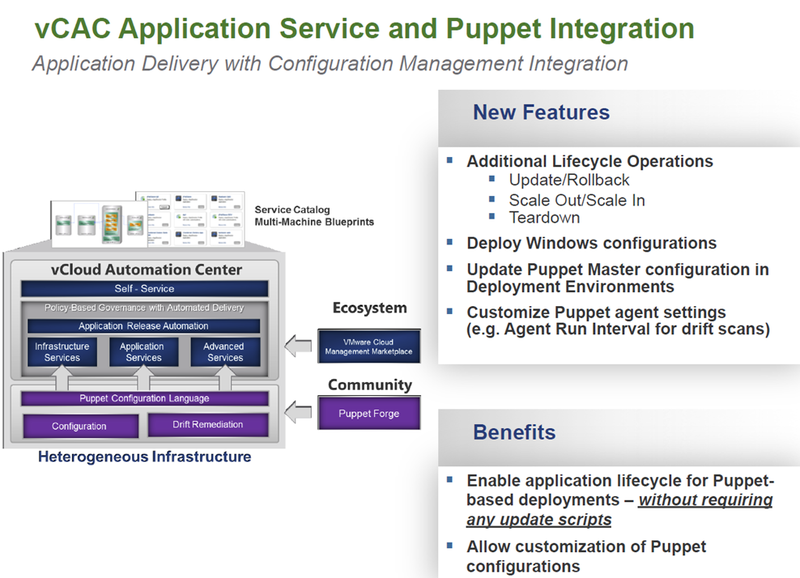 As most people who work with VMware will know vCloud Automation Center version 6 was released last week and with the plans for vCAC to become the route for non VSPP partners for cloud plus the added features and functionality of 6.0 the twitterverse is alive with people looking to learn more. I am one of those people and was even fortunate enough to be part of the beta for 6.o but there is loads to learn so I decided to start a list of really great resources around the product that I could use to skill up with and thought it would probably help other people as well and so this is what this blog posting is about. I am hoping to continually add more resources to this list and welcome any recommendations on good resources. 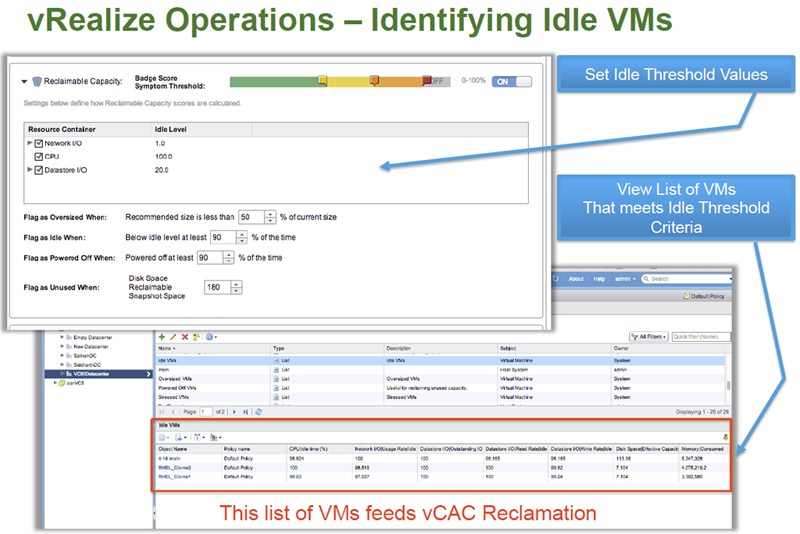 Sam McGeown has done a series around the distributed installation of vCAC 6.0 which isn’t as simple as you would hope. 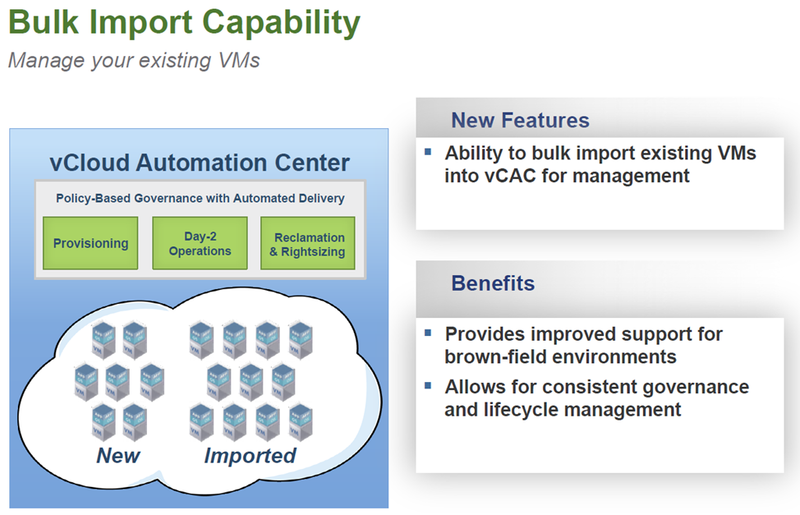 #vBrownBag Automate ALL the things – vCAC 6.0 Installation with Jon Harris (@ThevCACGuy) from ProfessionalVMware on Vimeo. 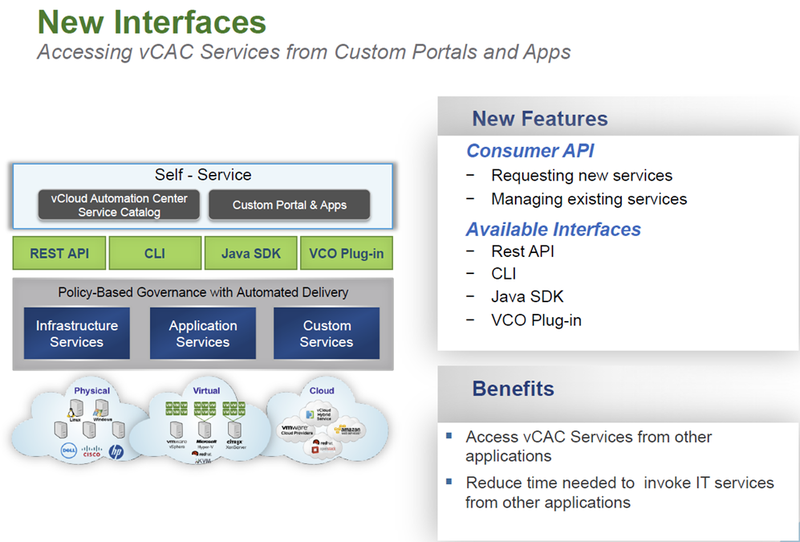 #vBrownBag Automate ALL the things – vCAC 6.0 Getting Started with Jon Harris (@ThevCACGuy) from ProfessionalVMware on Vimeo. 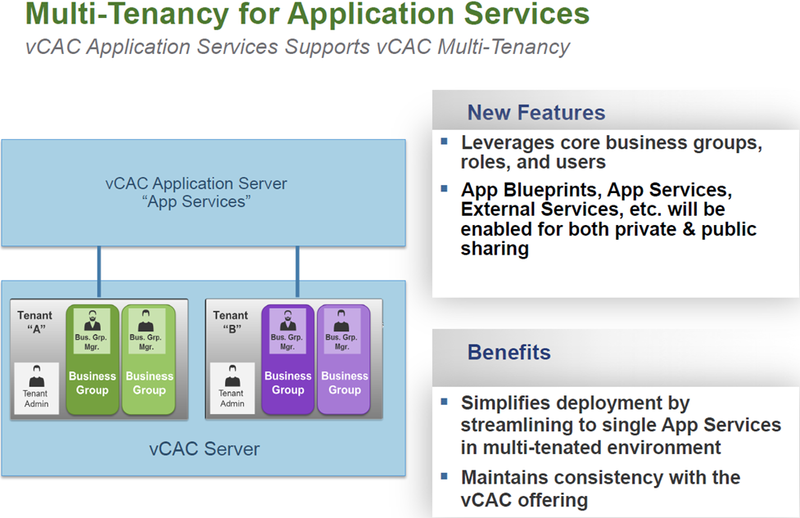 Categories: vCAC, vCloud | Tags: automation, vCAC, vCloud, VMware | Permalink.